Custom Grilles And Front End Treatments Have Come Full Circle And Then Some. 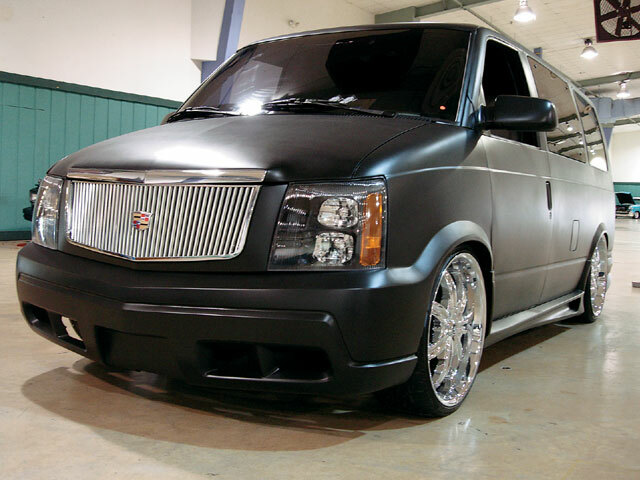 Customizing vehicles with body modifications has existed for decades as a way for an owner to individualize his vehicle. Beginning back in the 1930s, accessories like ashtrays, heaters, cigarette lighters, radios and even door locks needed to be bought separately, thus starting the tradition to fit a vehicle to one’s individual needs. Accessories for the exterior of a vehicle set the look even higher, allowing a base vehicle to be customized to fit one’s taste and pocketbook. For some, factory accessories were just not enough. Early customizers were do-it-yourselfers. Custom shops or fabricators just weren’t around like today, nor was it a money making proposition in those early years. As vehicles began being built in backyards and garages, people would alter the look of a car by swapping body parts. Much like the mid-’80s, when all vehicles took on a similar style, the product of the ’40s and ’50s was uniformly bulky and round. In the ’50s, customs became popular. Some of the early custom modifications included placing ’54 Chevy grilles on Mercurys and Mercury taillights on Chevys. Swapping wheels was another popular trick in the day before aftermarket wheels. Bumper swaps also added a new style, as did headlight “buckets” taken from early ’50s cars and placed on ’56 Chevy Bel Airs, and so on. 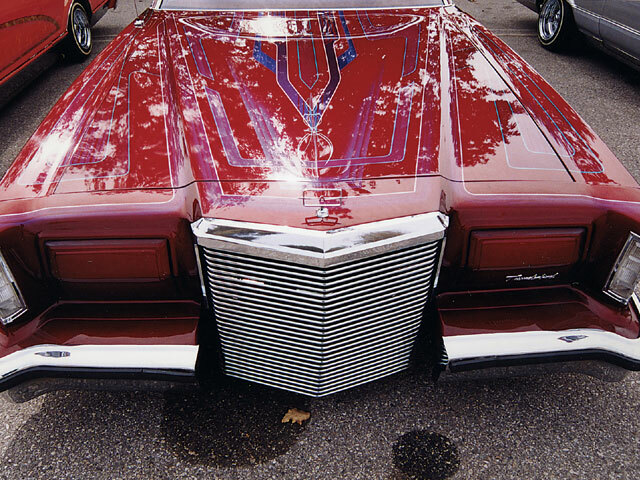 This customizing trend coincided with the very early days of lowriding, as individuality allowed someone to take their car to an entirely different level. 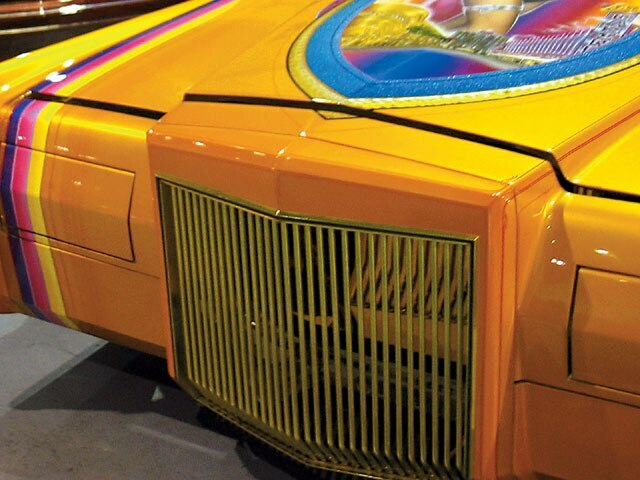 For young Hispanics, the lowrider look was derived from the pachucos, who brought their vehicles low to the ground to give them a different look from the popular T-buckets. Another look that started in the ’50s and ’60s was the addition of a custom grille, made originally out of 11/42-inch round tubes and found in a catalog from an outfit called J.C. Whitney. Grilles were also made by neighborhood welders and wrought iron workers, who shaped steel and other metals the way that they wanted. 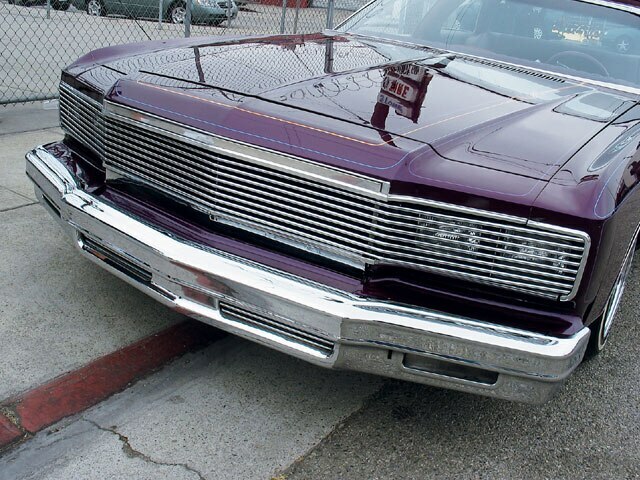 This was also the era when there were a lot of wrought iron fences missing in East L.A. During the ’70s, it seemed that every custom lowrider featured a candy paint job and a custom grille. 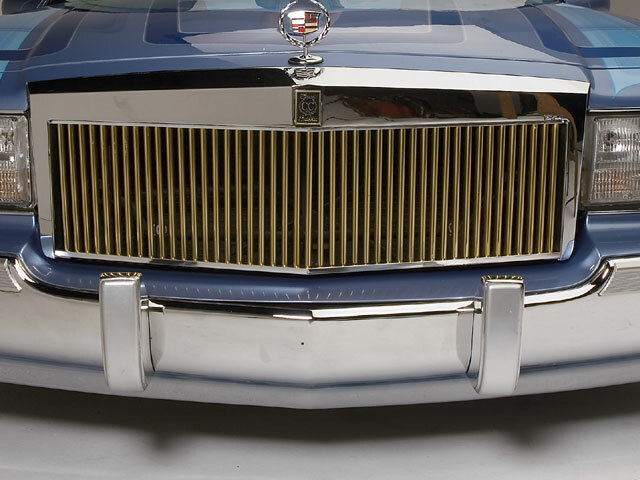 If you owned a Lincoln, the norm was to cut the front bumper and “section” the front end. 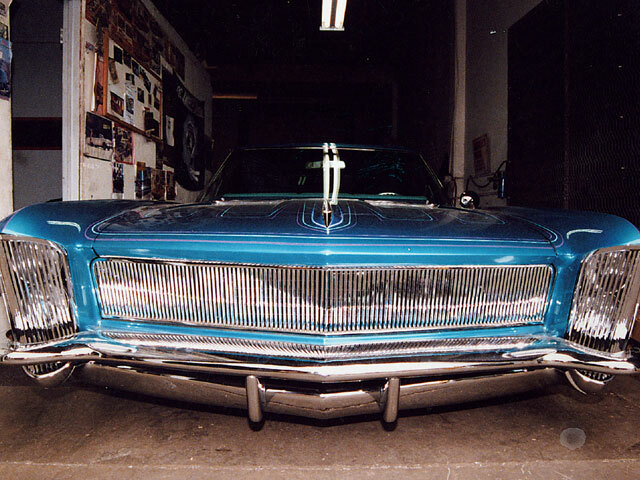 Custom front ends were a huge part of the industry as everyone tried to be a car designer. The changing of headlights from round to square in 1976 had everyone suddenly wanting square headlights for their cars. This can be compared to today’s HID lights found on luxury vehicles and transplanted by most of the guys with trucks, SUVs and even Hondas. Back then, people added square headlights to first generation Chevy Monte Carlos. Chevy Impalas, mostly early ’70s models but also some ’64s, were being modified with square headlights and custom grilles. This fad died by the early ’80s when, for a few years there, only the core guys kept the Lowrider Movement going. 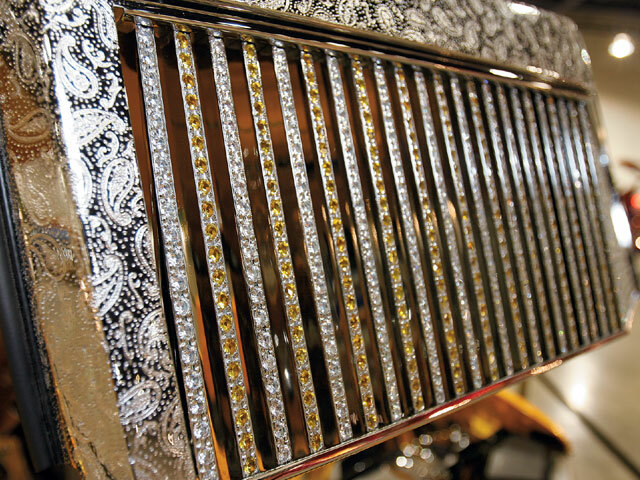 The customizing trend came full circle in the late ’80s and early ’90s with the popularity of billet grilles and Euro clip designs introduced by the car makers themselves. 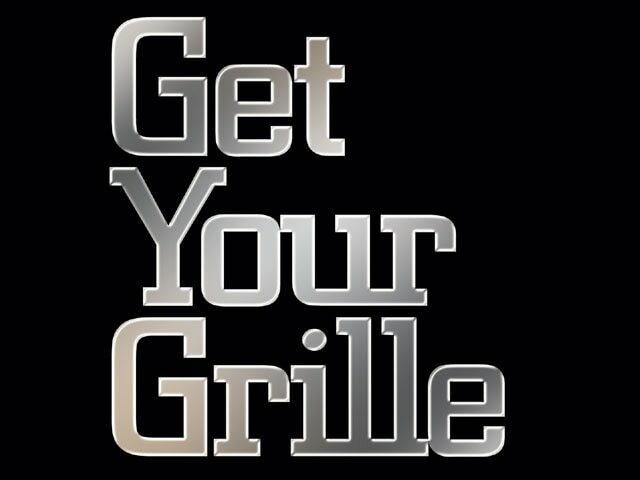 Billet grilles found on Chevy/GMC trucks helped spark the custom grille fad as people began doing grilles for all kinds of cars and trucks. 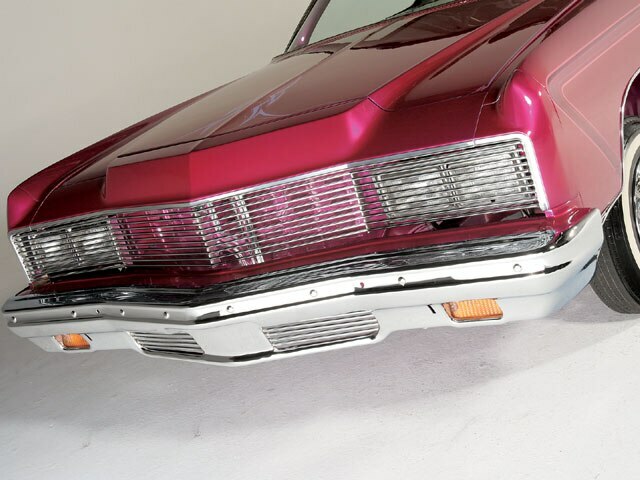 The Euro clip Monte Carlo and Olds Cutlass became the favorites of several builders. In the early ’90s, Cadillac decided not to continue making two-door models. 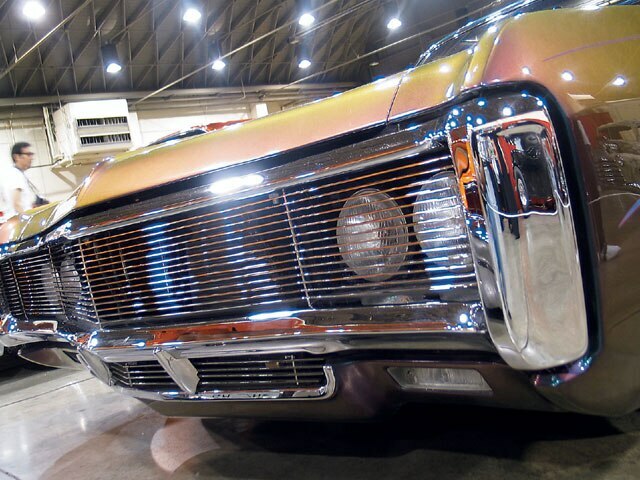 The lowrider industry quickly solved the problem by making their own two-door versions of the new models fitted with Euro lights. A decade later, owners are converting their SUVs using Cadillac Escalade front clips. 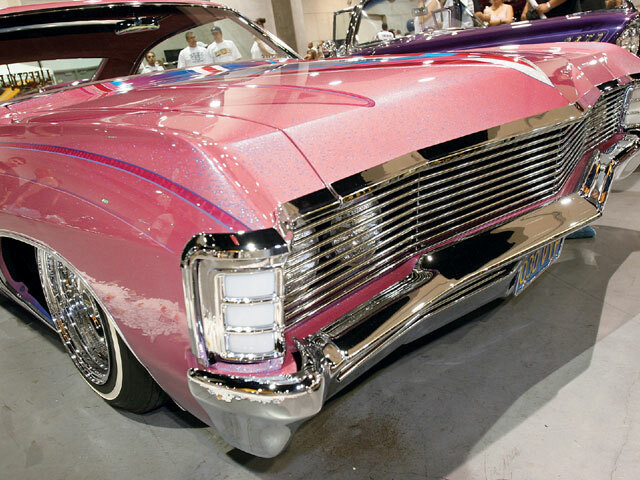 We can’t predict the future, but as long as lowriders can get their hands on a popular piece of equipment they’ll continue to upgrade the looks of their rides. Who knows? We may even see the day of interchangeable front end facades direct from the factory. Right now, there are rumors that GM will be introducing another two-door, rear-wheel-drive Impala and Monte Carlo, and Cadillac Coupe DeVille, and you can bet that lowriders will be jumping on these cars and customizing whatever and wherever they can. Whatever the future holds, the past 30 years have given us many grille thrills and fascinating front end treatments. 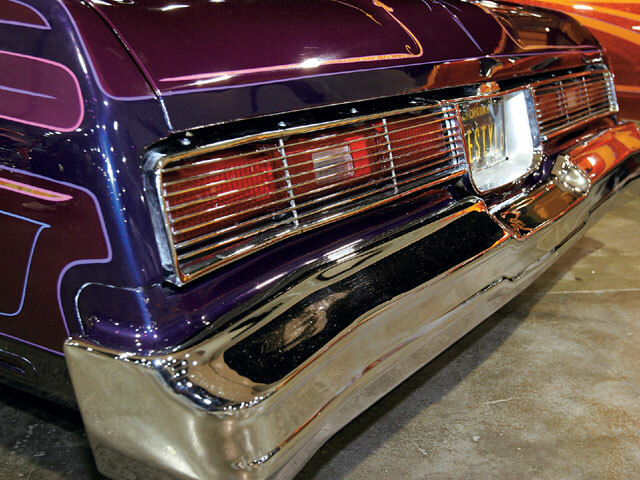 For this issue, we had no trouble scraping together some images of vehicles with custom front ends and grilles.